Members of the Airports Council International - Latin America and Caribbean general assembly have unanimously voted to elect Andrew O’Brian, chief executive of Corporación Quiport, as president of the organisation for a two-year term. Having successfully defended the title of South America’s Leading Destination at the World Travel Awards earlier this year, Veronica Sevilla, general manager of Quito Turismo, tells Breaking Travel News how it feels to have won. Speaking in London during World Travel Market, she also reveals how a new digital-led brand identity will attract younger travellers and tells us about new airlift coming into the growing airport. Quiport has announced an expansion and improvement plan at the Mariscal Sucre International Airport. The plan, which runs until 2020, involves nine projects structured around three key areas - investment, service and development. 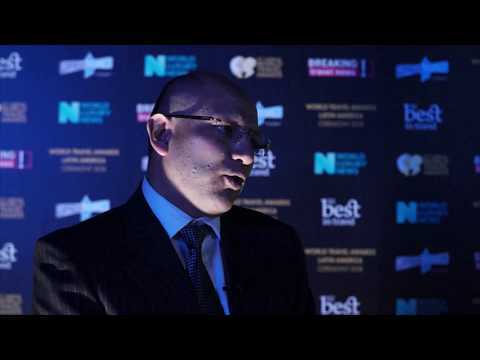 Luis Fernando Galárraga Arboleda, communications manager for Mariscal Sucre International Airport, speaks to Breaking Travel News as the organisation walks away with the title for South America’s Leading Airport at the World Travel Awards Latin America Ceremony. Corporación Quiport earlier this year hosted the APEX in Environment pilot program, confident in its environmental procedures and knowing that it would be a great learning process. Brazilian airline Gol will launch a new direct route between São Paulo and Quito, with three weekly flights taking off from December. Mariscal Sucre Airport in Quito has expanded its international VIP lounge. Visited by more than 12,000 passengers per month, the new facility was designed with the objective of creating an elegant and friendly environment inspired by travellers’ needs. 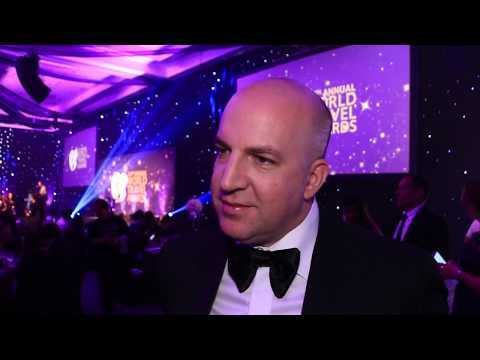 Quiport chief executive and president Andrew O’Brian speaks to Breaking Travel News about the location’s victory at the World Travel Awards and the role the airport has played in the development of tourism in the city.